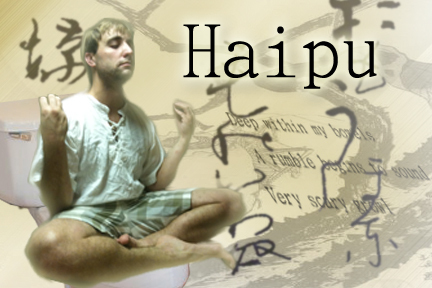 Apparently Haipu’s came up in my company’s social media brainstorming session. I thought I’d bring it back for round two. ← 5/31/95 Was an Inside Job! What is this brown stain? It came down like doo doo rain.